Our theme for 2015’s event is ‘Adventures Near & Far’ – and our goal is to auction off some amazing adventures! - right here on the shore of the Flathead Lake! Other donated ‘adventures’ are closer to home and feature the BEST of what the Flathead Valley and surrounding areas have to offer in exciting and ‘behind-the-scenes’ experiences! This summer event typically raises a significant portion of WSCL’s annual operating budget. 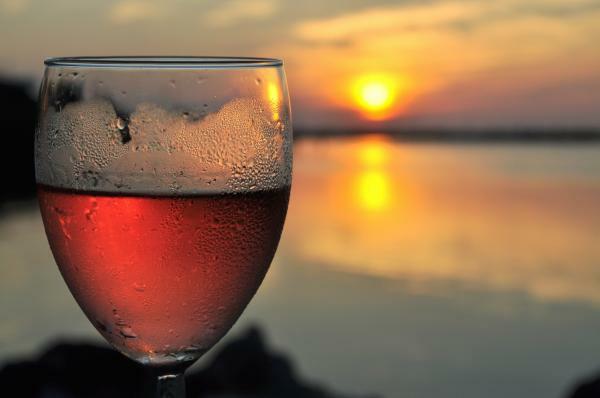 Come and join your friends and neighbors as they turn out to sample wine, hors d’oeuvres and desserts, and participate in the raffles and silent and live auctions for the amazing ADVENTURES this evening will have to offer. As always, a WSCL Chapter Event would not be complete without a favorite feature – the Wine Tasting & Wine Sale!!! 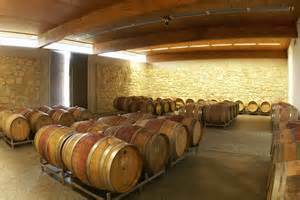 Annie Garbagnati of Rocky Mountain Wine will be manning the wine tasting tables and bringing to discerning palates many new treats! She will be happy to help you plan your wine order for the coming holidays and New Year! Three wines Annie considers very special this year are to be featured; the Mark Ryan Dissident Red, a Talley Estates Chardonnay, and the Patricia Green Pinot Noir! Not to be missed!!! 7 day stay in house in Kenya, located in the world famous Ol Pejeta Conservancy. 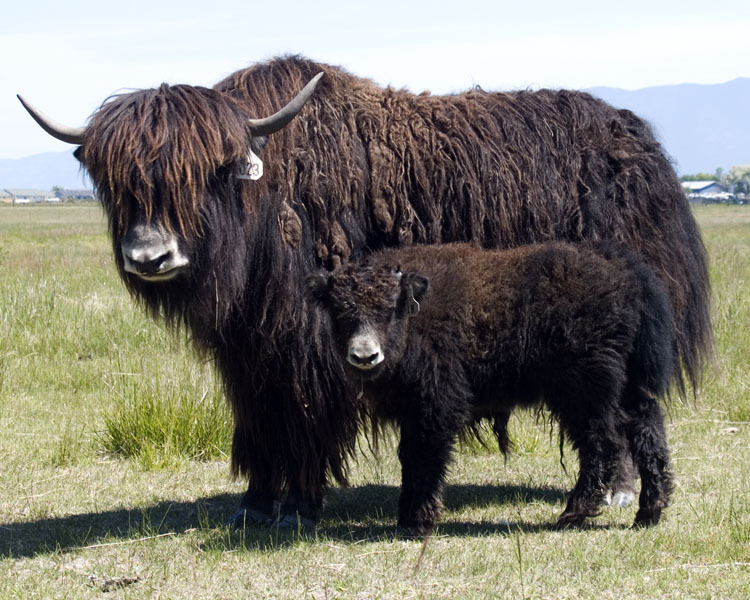 Visit to Spring Brook Ranch to visit and learn about the care and feeding of Yak and Bison (hug a yak!). 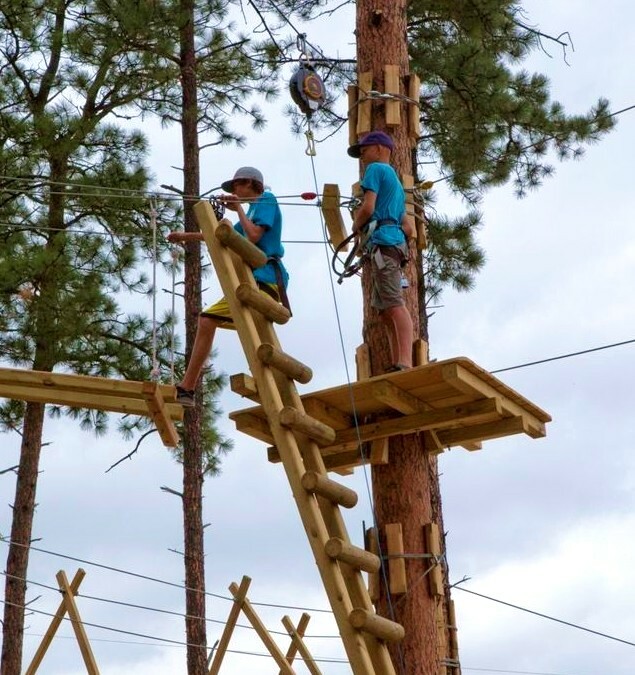 2 tickets to Whitefish Mountain Resort Aerial Adventures. Sailing Adventure (4 adults) aboard an elegant Harbor 20’ with Jane and Tom Schock. 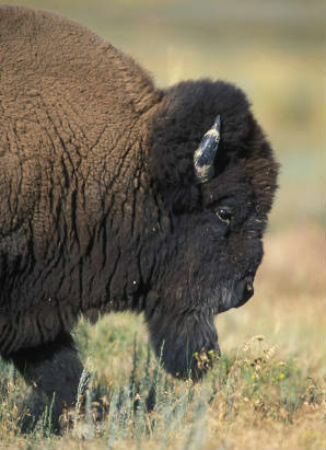 A PRIVATE (off the beaten path) Tour of the National Bison Range with Pat Jamieson. Afternoon in the ‘Pit’ at Montana Raceway Park with Semler Racing Co.
A day in the Kitchen with Chef Kathleen Moon at the Laughing Horse Lodge & Restaurant. A Day at U of M (Ornithological Institute Flight Lab) to witness the wonder of FLIGHT! Courtesy of Brett Tobalske, Director of the Flight Lab and Field Research Station. PRIVATE TOUR - Nine Pipes Museum with Bud Scheff (history & culture of the Flathead Indians). 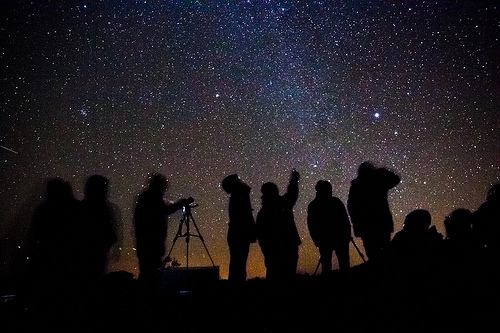 Big Sky Astronomy Club ‘Adventure’ – Private ‘Star-Party’ for up to 20 of your best friends – Courtesy of Mark Paulson/President! A PRIVATE (behind the scenes) Manager’s Tour of Bibler Gardens for up to 10 people. Sea Me Paddle & Kayak Co. has donated an ‘Adventure’ – for 2 People/a half-day with stand-up paddle boards on Flathead Lake! Afternoon of Sailing Instruction/Picnic Lunch (for kids!) – donated by Lutheran Bible Camp. For Lavender LOVERS - with Debbi Davis (harvest, bundle, hang and clean – distilling oil and more!). Shooting-Range time with Fred Fulton (basic instruction for beginners in shotgunning) – 2 sessions. Antler Basket-making class with Gitti Miller (all day class / lunch included). Make a 3-legged Chair with master-craftsman Steve Henneford (three day process). Back stage at the Bigfork Children’s Theatre (details to be determined). Raft/fishing trip with Jim Vashro. Wildflower hike with naturalist Janet Bones along the Bigfork Wild Mile trail. AS USUAL we will also have many BASKETS with hand-picked books on subjects that our patrons are passionate about! VICTORIAN DOLL-HOUSE – fully furnished for the beginner doll-house or miniature collector/lover!